Ray was born in Emporia, Kanasa to Amos and Margaret Hunter Krebbs. 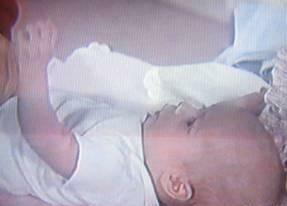 When Ray was 3 years old his drunk father abandoned the family. In 1962 Ray's mother became ill and he to send Ray some where. 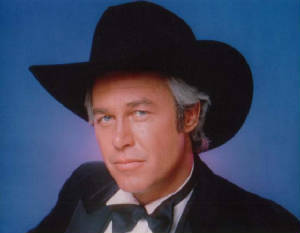 She sent Ray with a little money to Braddock, Texas with a letter for Jock Ewing. Jock and Margaret served together in World War II. 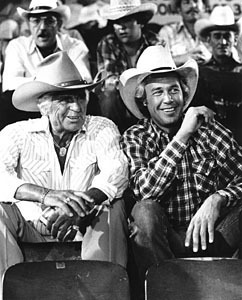 Jock gave Ray a place to live working on the ranch living in the bunch houses and working to keep the ranch going. Soon, he was the ranch foreman. He was dating woman around Braddock and Dallas, but it was Pamela Barnes that he fell for. 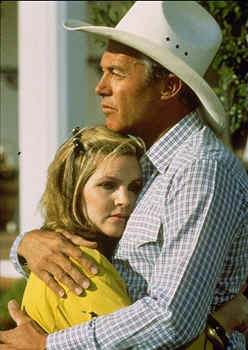 He took her to the Southfork BQQ in 1977 and in 1978 Pam married Bobby Ewing. 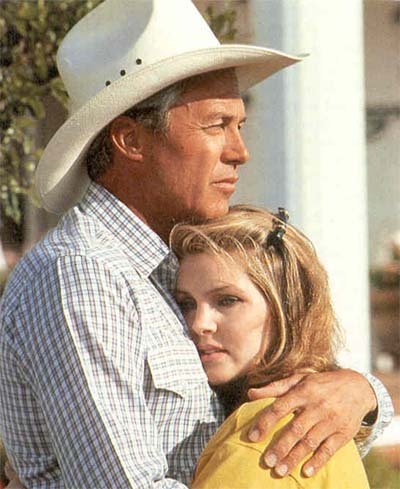 In 1980, Amos Krebbs came to Southfork and let Jock and everyone know that he was not Ray's father, Jock was Ray's father and Ray was a Ewing. 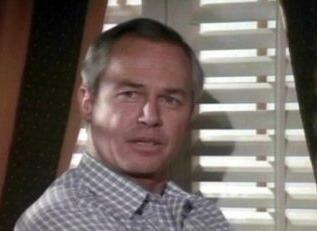 Jock gave Ray 25 percent of the boys trust fund and he got his piece of Southfork. Meanwhile he had his heart attracted to Donna Culver. She was the wife of Sam Culver. When Sam died Donna and Ray were free to be together and they married. They lived the life of "The Lady and The Cowboy". 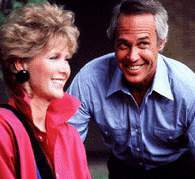 They lived in the home that Ray built on Southfork. Soon though Ray was had to deal with Ewing Oil. 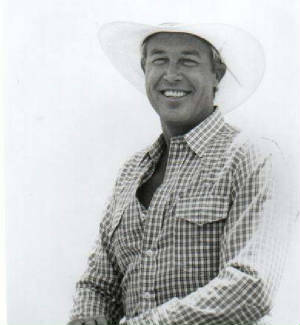 He did his part and was there to handle Southfork. He also became close to Miss Ellie after Jock's death. He also befriended Miss Ellie's second husband, Clayton. 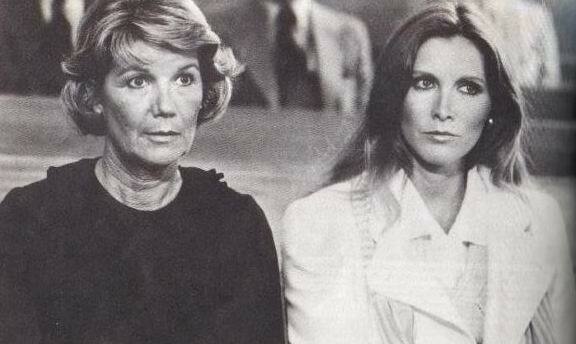 In 1982, Ray went to Emporia to Amos' funeral and brought back his Aunt Lillian's son, Mickey Trotter to Southfork to help him. Mickey grew and really blossomed than the car accident that let him bedridden happened and Ray had to end his pain. Ray pulled the life support. He was charged with murder, but his sentence was reduced to no time in prison. The Krebbs stayed strong till 1986. The strains of her desire for Washington D.C. and the spot light got in the way and Ray wanted a wife to be at home with him. They divorced and Donna raised their daughter named Margaret, for his mother, in Washington. Ray soon fell for Jenna Wade Bobby's childhood sweetheart. They married and raised Jenna's daughter, Charlie and Jenna's son with Bobby, Lucas. They finally left Texas in the late 1980's. 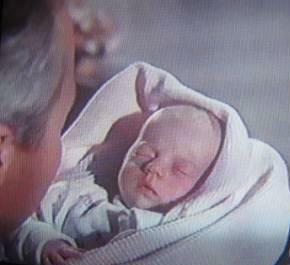 Donna Culver was born Donna McCullum in Marshall, Texas. Like Pamela she was not wealthy and had to work for herself. She met the Governor of Texas, Sam Culver when she was a fund-rasier. He was over 30 years her senior, but they fell in love and married in 1973. They had the spotlight in Austin and Washington D.C. and soon Donna they were a political team. Still by 1979 the age difference had made it's mark. Donna was going to local honky-tonks to get away and one night she met Ray Krebbs. Soon she moved out of Sam's house and started to see Ray, but that stopped when Sam announced he was dying of cancer. 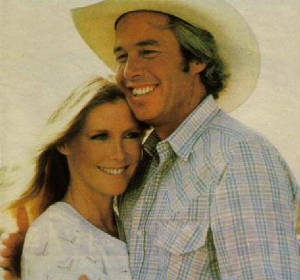 She had to go back to him till the end and then she could go back to Ray in 1980. They married shortly after that. 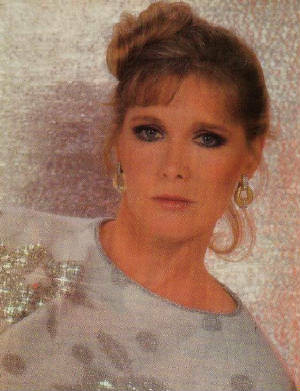 Donna became wealthy with Sam's death and until Jock's death a year later when Ray became wealthy Ray had a hard time excepting Donna's money. Donna threw herself into politics and helped Sam's son, Dave win a seat in the U.S. Senate. 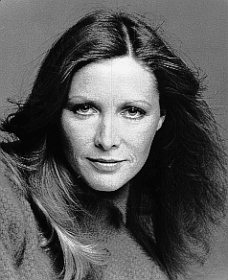 Donna worked on political passions in and around Dallas and than she wrote Sam Culver: The Man and the Legend about her late first husband. This hurt Ray's pride and was one of their first really big fights. She followed the first book with Sam Culver: The Early Years. Ray at this time was having some real trouble finding himself and it was not until 1982 when Ray excepted Jock's death and got over his pride. The couple planned a trip to New York City, but it got side tracked when Amos Krebbs, the man most people believed was Ray's father died. They went to the funeral and came home with Ray's cousin, Mickey Trotter. The boy needed to grow up and Ray had to try and help him do that. 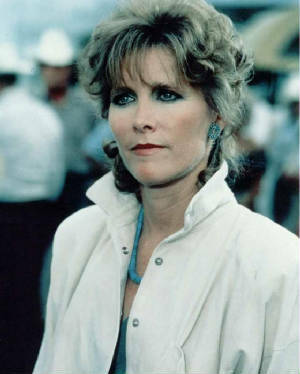 Soon Donna was on the Texas Energy Commission. 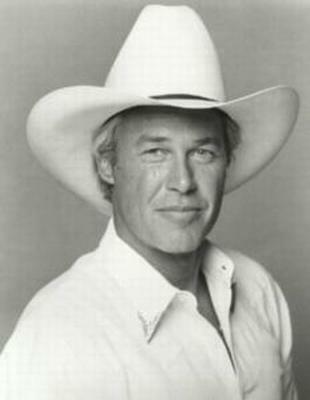 After Bobby was shot in 1984 Donna took his seat at Ewing Oil till he healed and than started to do her own thing again once he did heal. By 1986, the rift at the Krebbs home was too big and Donna and Ray divorced. Donna want to Washington, D.C. with daughter, Margaret leaving Ray in Texas and getting a divorce. Some pictures of The Krebbs. Miss Ellie and Donna were friends from the time they met and minus some rough spots in their friendship they have become great friends. They spent the most time together of any of her daughter-in-laws, she was Miss Ellie's favorite. Even though Ray was Jock's son. Below is the house that Ray built for him and Donna. She never moved in. 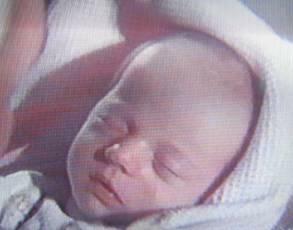 Instead Jenna and Charlie moved in, Jenna had baby, Lucas and Jenna and Ray married. This home to me is the end of Ray and Donna and the beginning of Ray and Jenna. 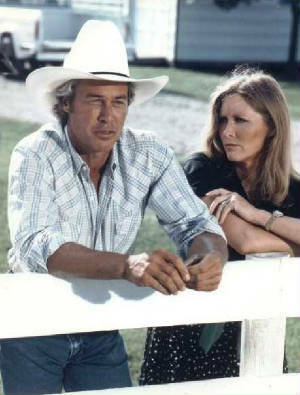 The home that was Ray and Donna's was the one story ranch house on Southfork. Ray and second wife, Jenna Wade. They evently left Dallas and went to Europe. The pictures above and below seem to have been taken at the same time and that Jenna and Ray have the same clothes, but that the photos are from different angles. Charlie really grew up from the time her and Jenna left Southfork. She moved to Braddock with Jenna and than to Ray's. You can see her go from just a child to a teenager in just 2 years. The pictures above and below are at Ray and Jenna's home.